An update to the classic apple and grape flavour combination. Aether Springs mixes Aloe Vera into the mix to create a mouthwateringly fresh vaping experience. 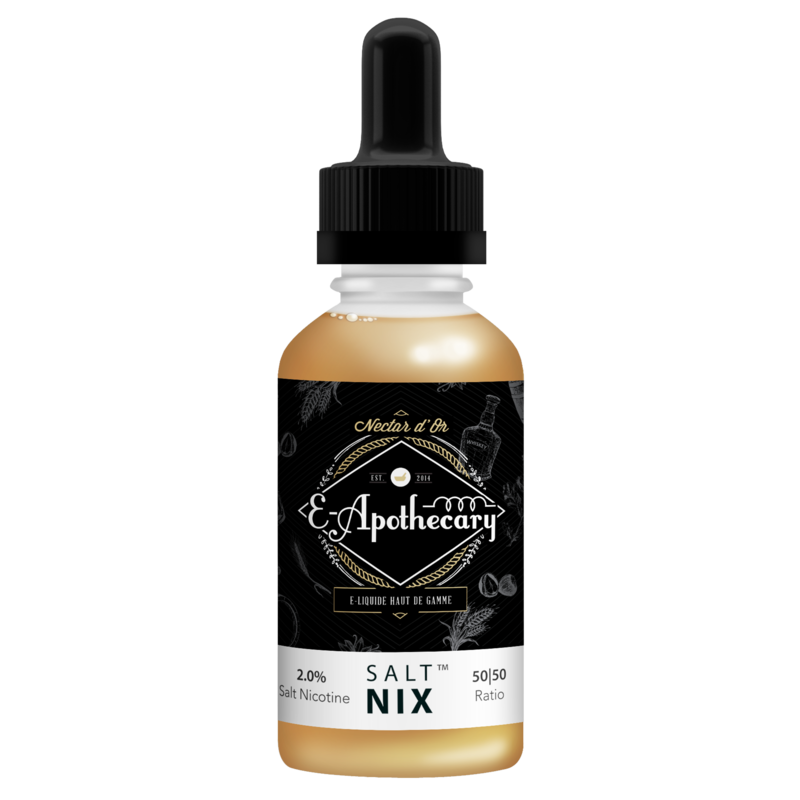 This light and fresh e-liquid comes from one of the Nation’s favourite mixologists, Alex Beaucage. An incredibly nuanced and balanced blend of over 20 aromas; Nector D’Or is the E-Apothecary specialty flavour that features a luxurious assembly of butterscotch, tobacco, whiskey, hazelnut, coffee and so much more. 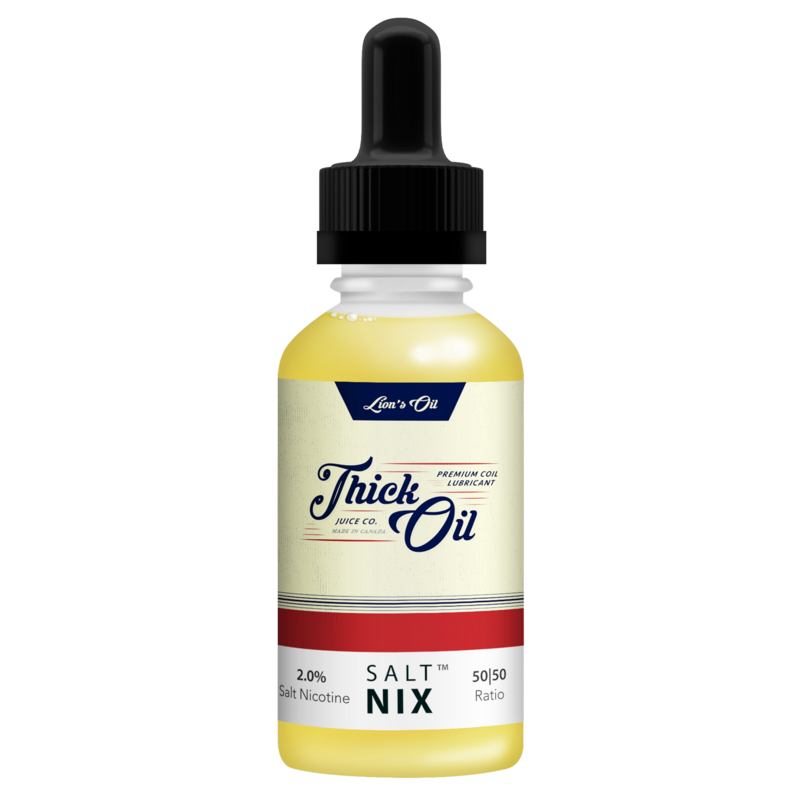 The beloved Thick Oil favourite is now your new must have Salt NIX Flavour. This incredible caramel vanilla tobacco e-liquid is sweet, rich and oh so satisfying. An incredibly easy to vape flavour, Lion’s Oil is a great mid point between luxurious dessert and a straightforward tobacco. 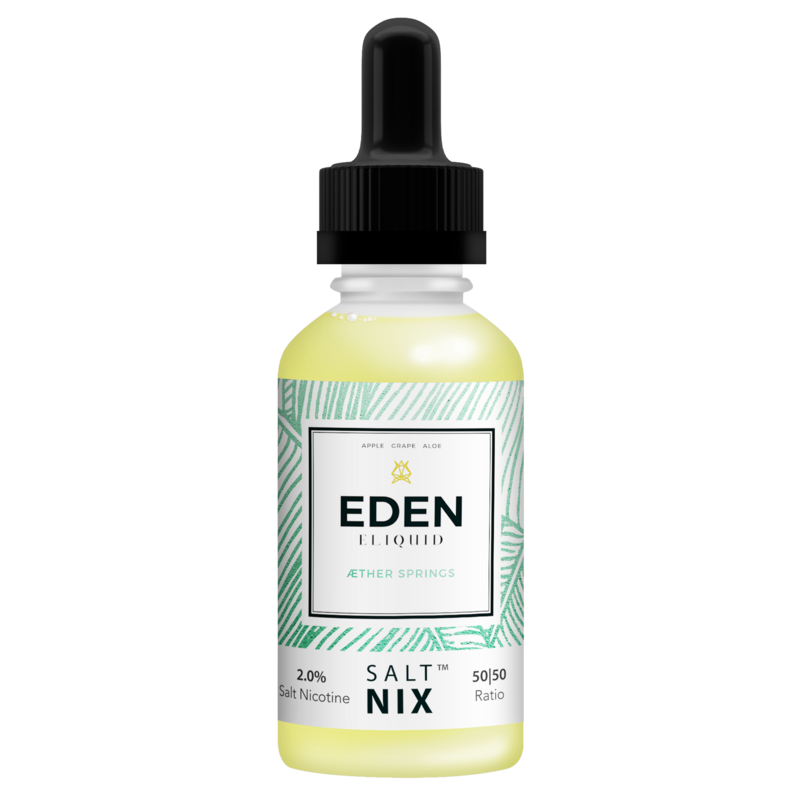 This refreshing mix of iced tea, lemonade, apple and kiwi translated incredibly well into a 50/50 Salt NIX formula. 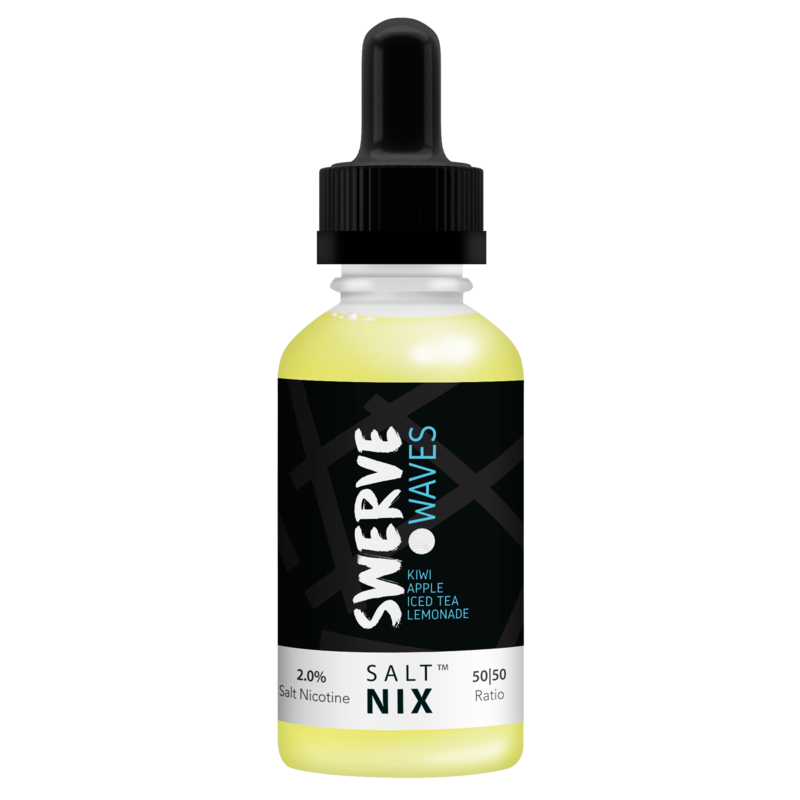 Waves is an easy going, all day vape for those who like a balance of sweet, tart and fruity.